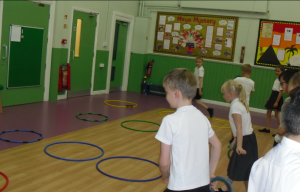 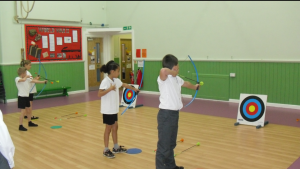 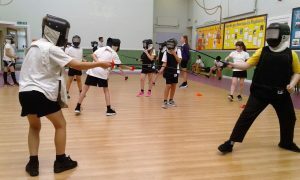 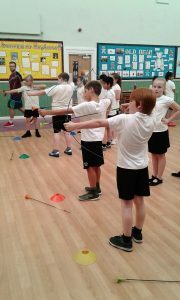 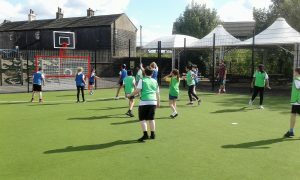 Last week all children in years 3 – 6 took part in some exciting new sports which included Fencing, Parkour, Ultimate Frisbee and Archery. 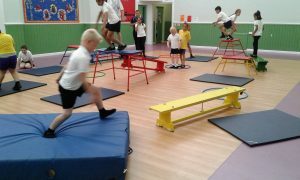 Check out the photos below, for a taste of what we got up to. 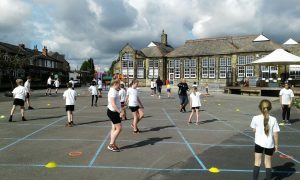 After October half term Bradford Bulls coaches will be coming in to school to work with year 2, so watch out for more action photos.